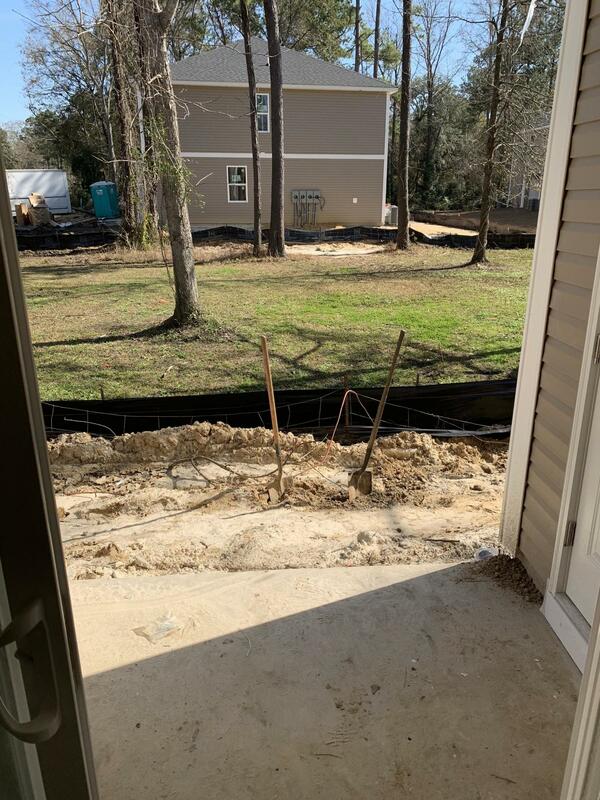 READY FEBRUARY 2019!! 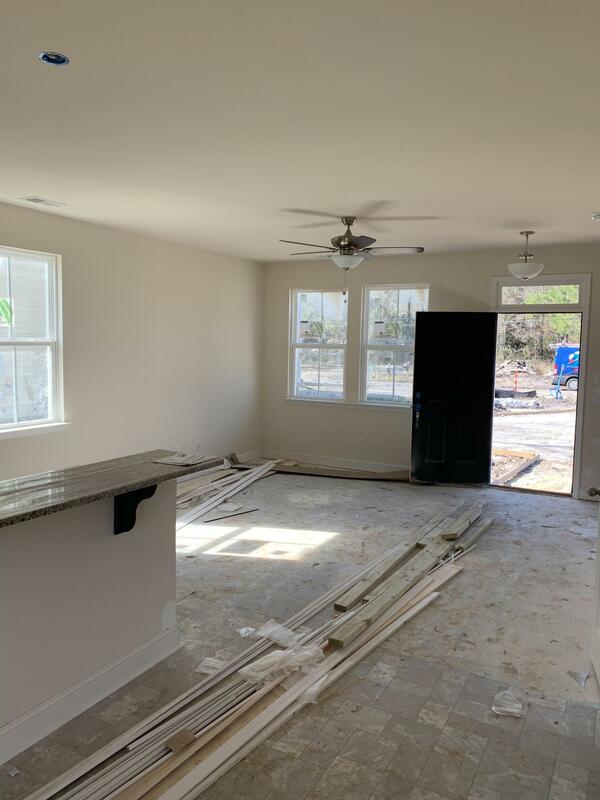 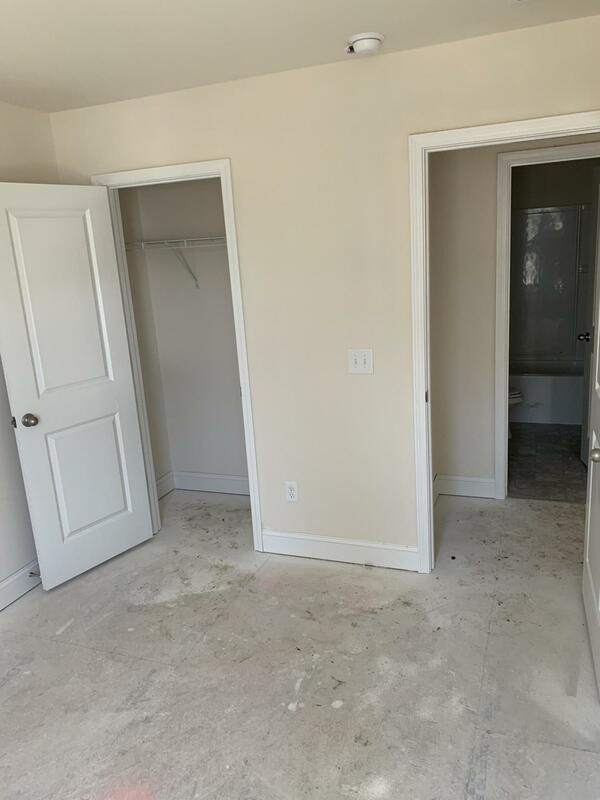 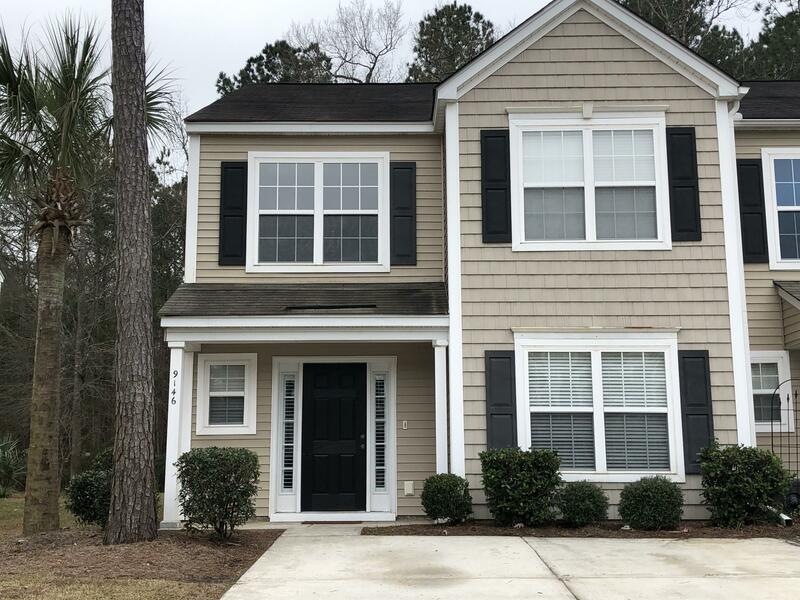 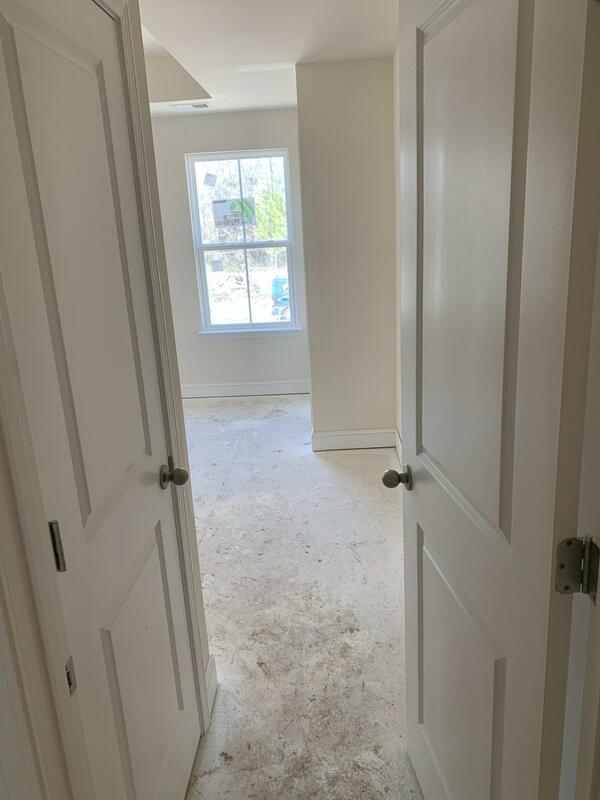 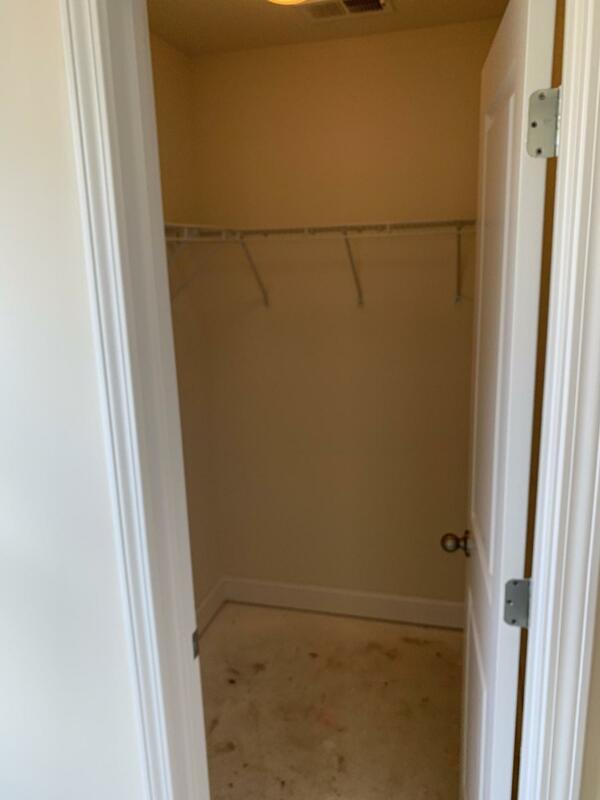 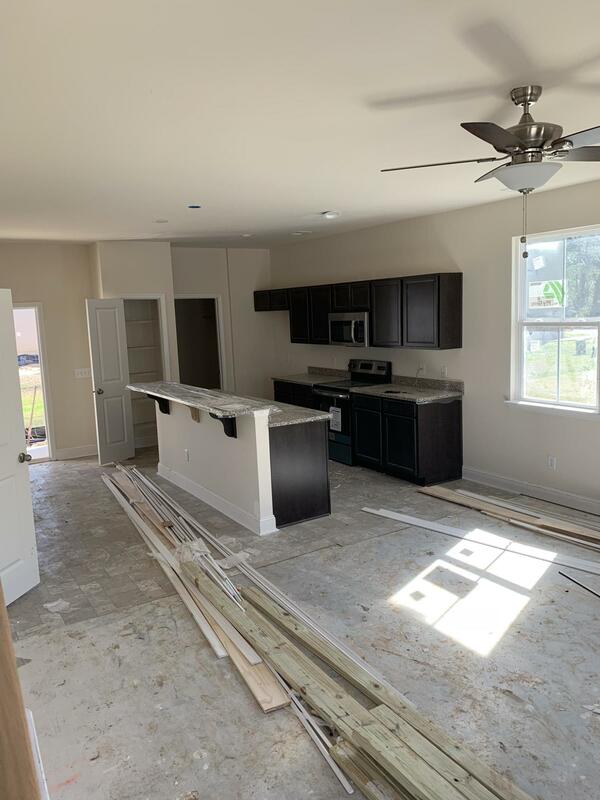 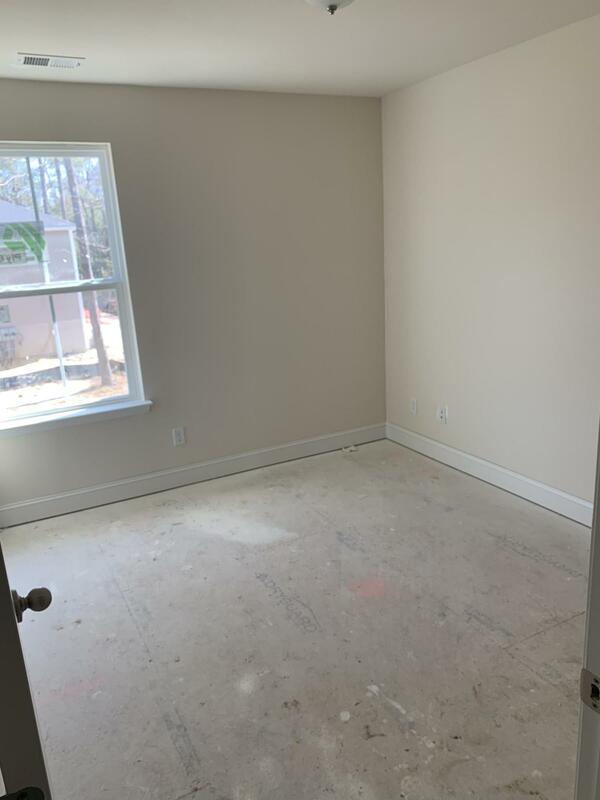 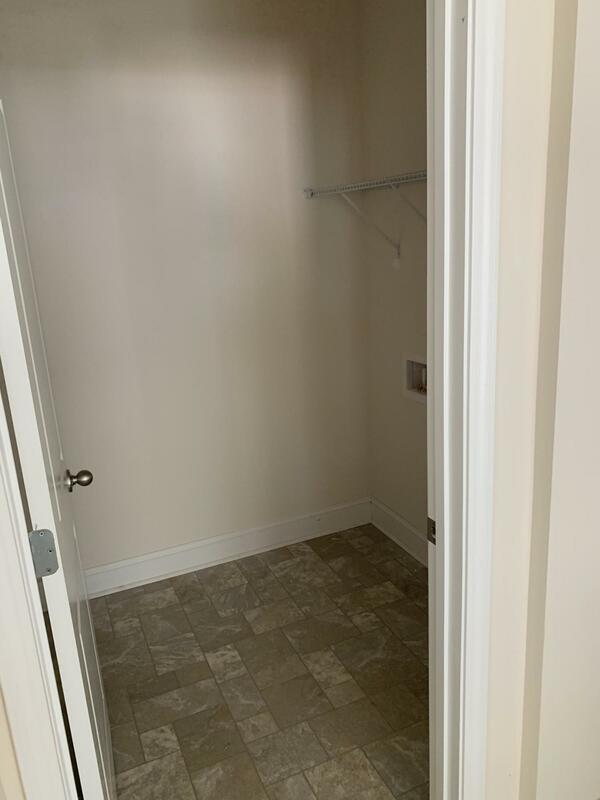 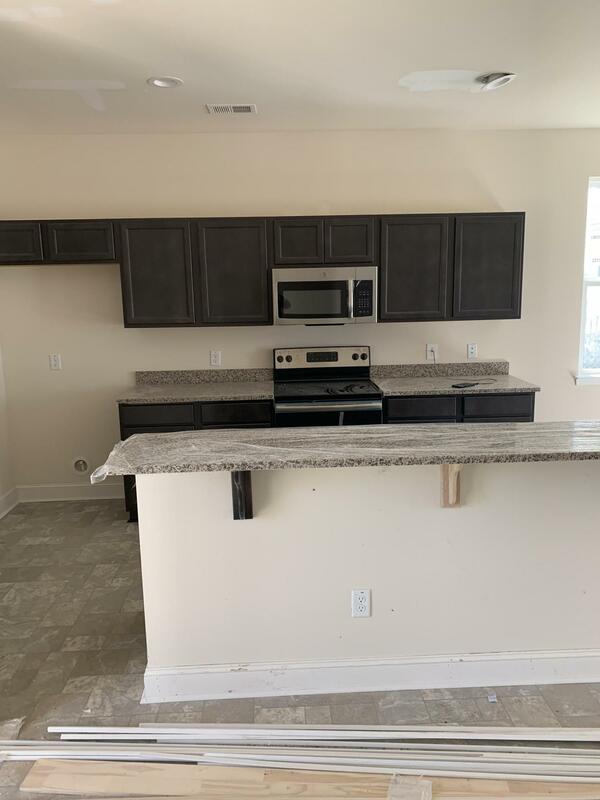 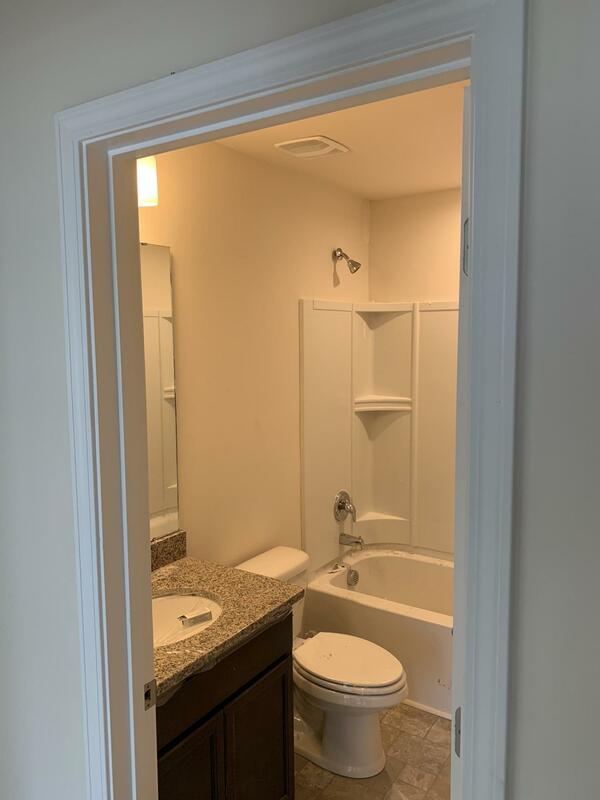 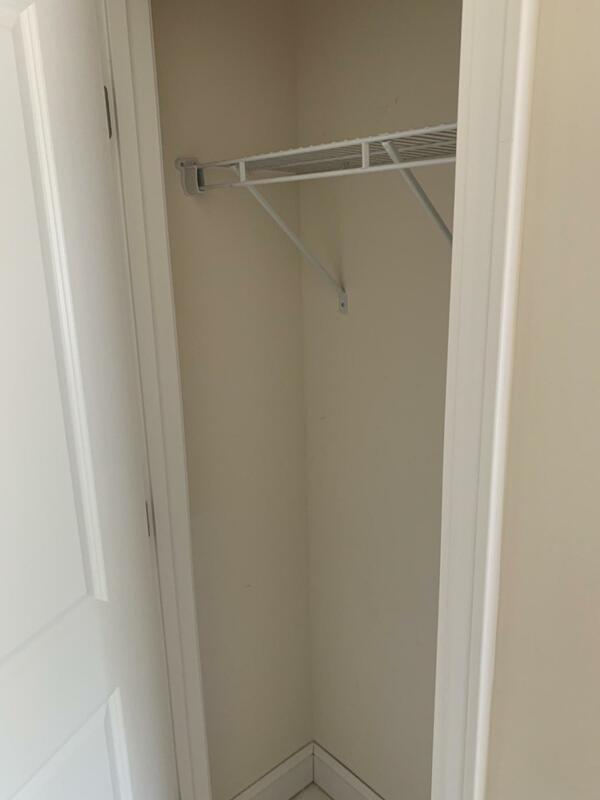 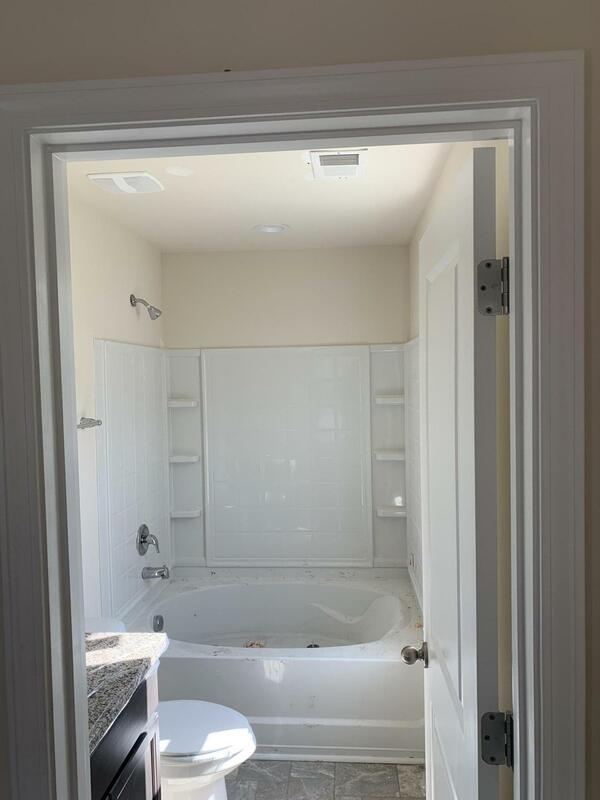 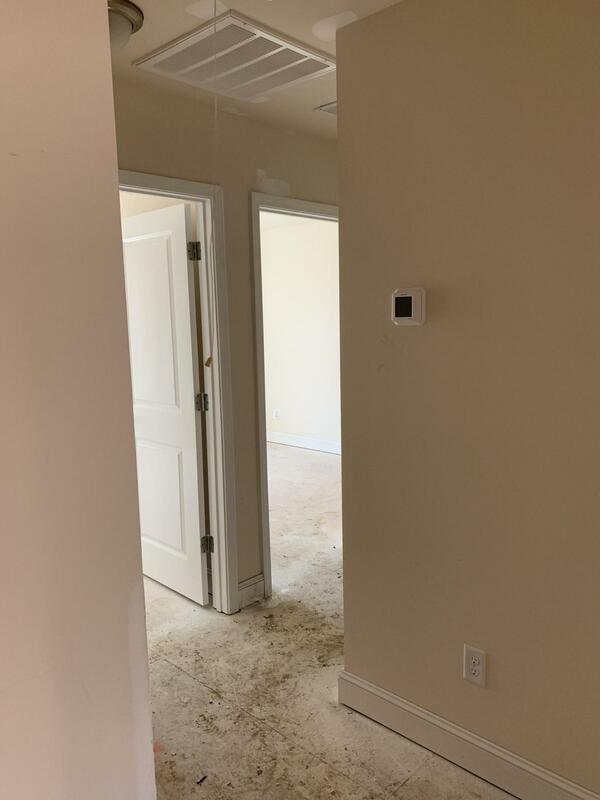 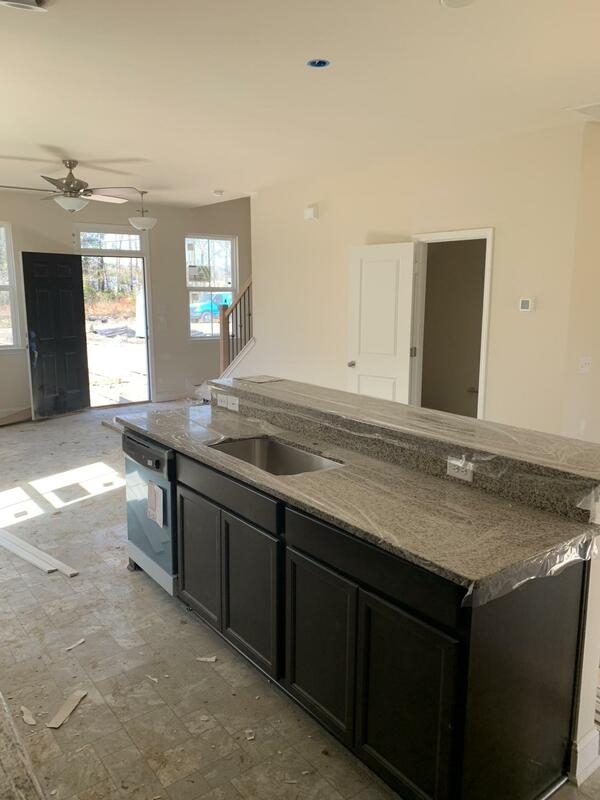 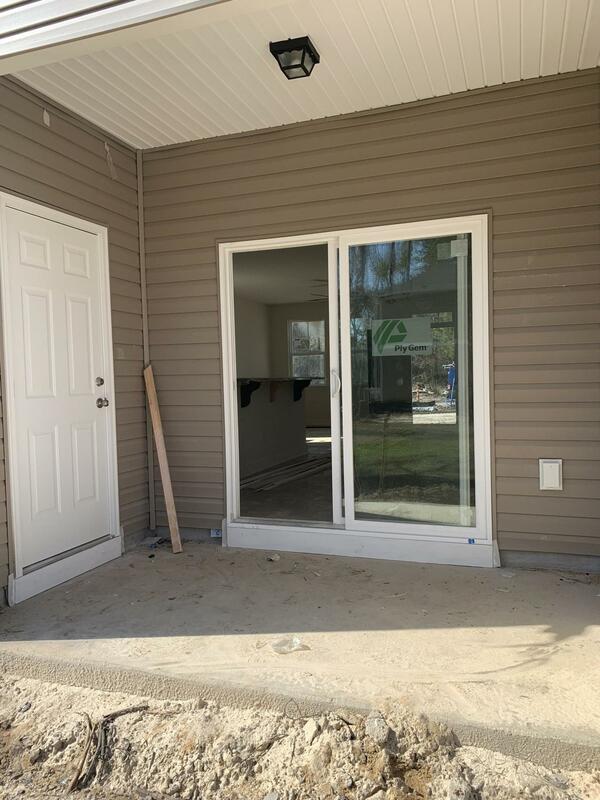 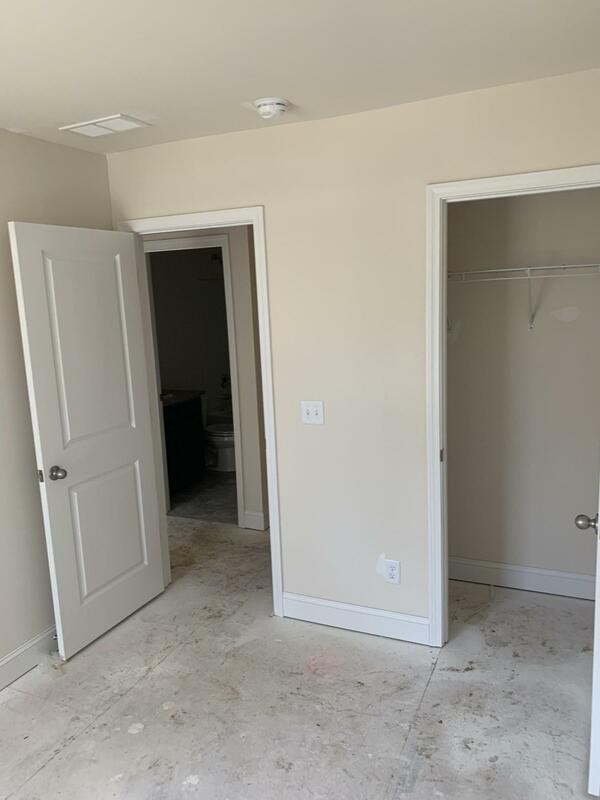 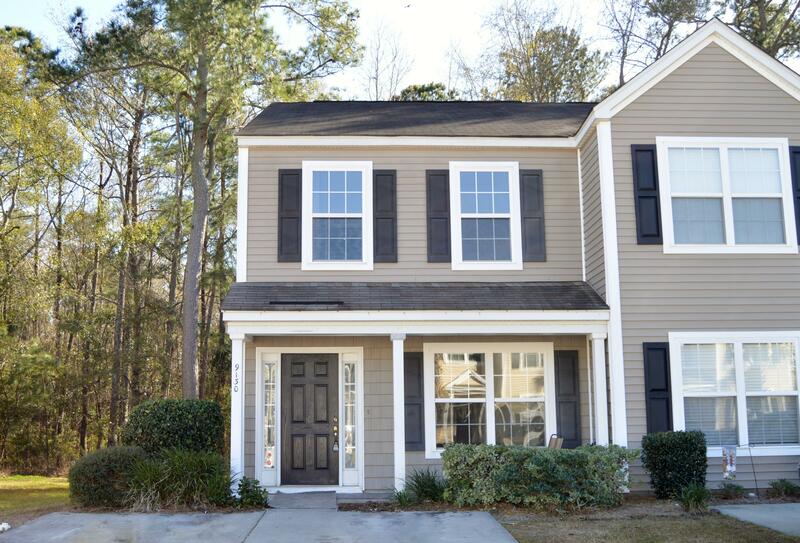 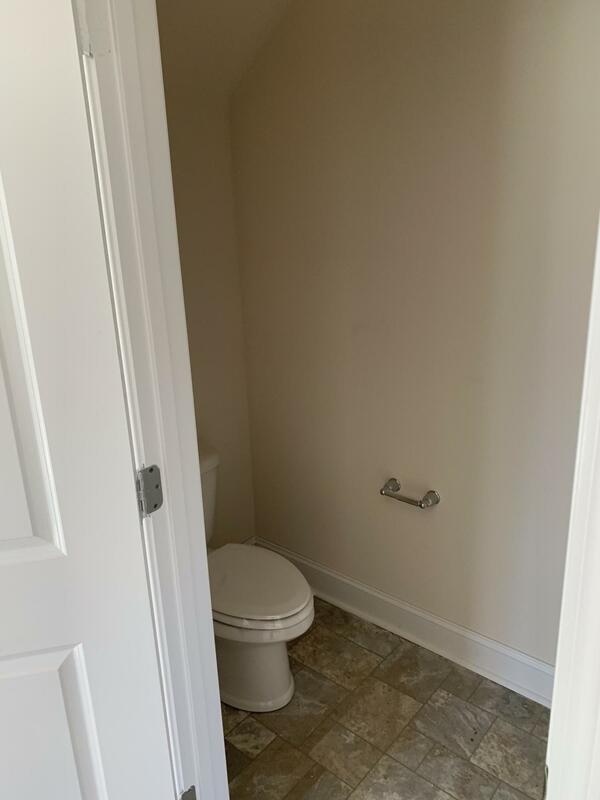 This 3 bedroom home comes with upgraded finishes that include granite countertops in the large open kitchen and full bathrooms, GE Stainless Steel Appliances, Aristokraft Cabinetry, and an industry leading 2-10 Home Buyers Warranty. 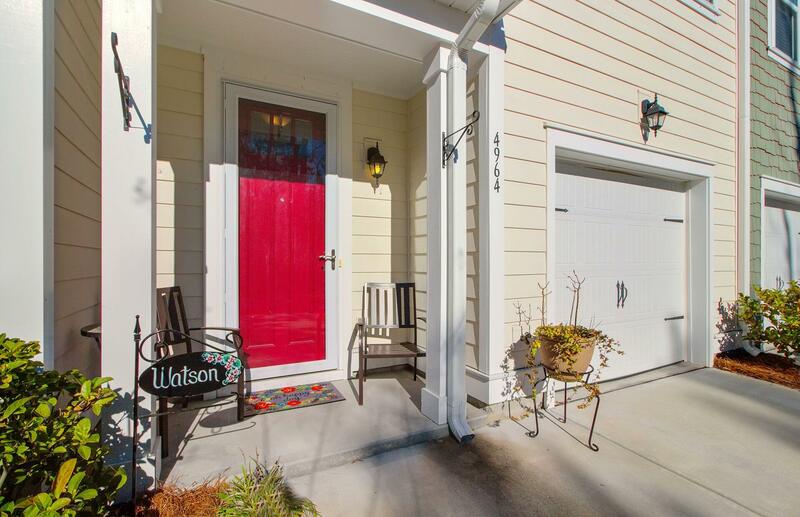 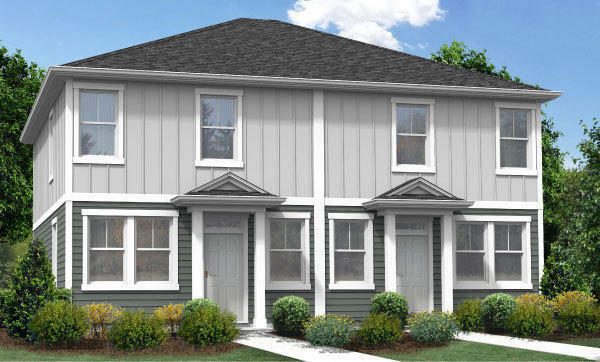 Tucked away among the charm of Downtown Summerville, Alston Place offers a convenient location, fit for anyone. 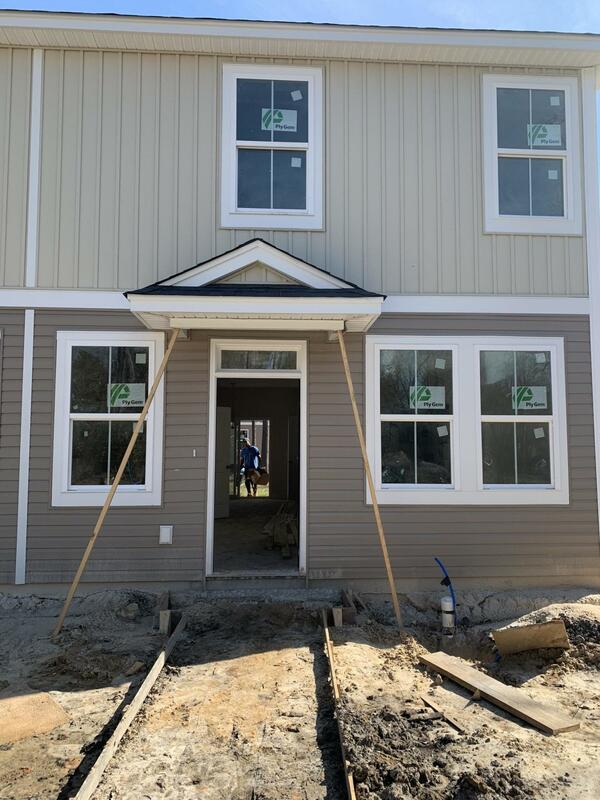 Highly Ranked Dorchester II Schools are within walking distance of the community and leisure activities are just minutes away. 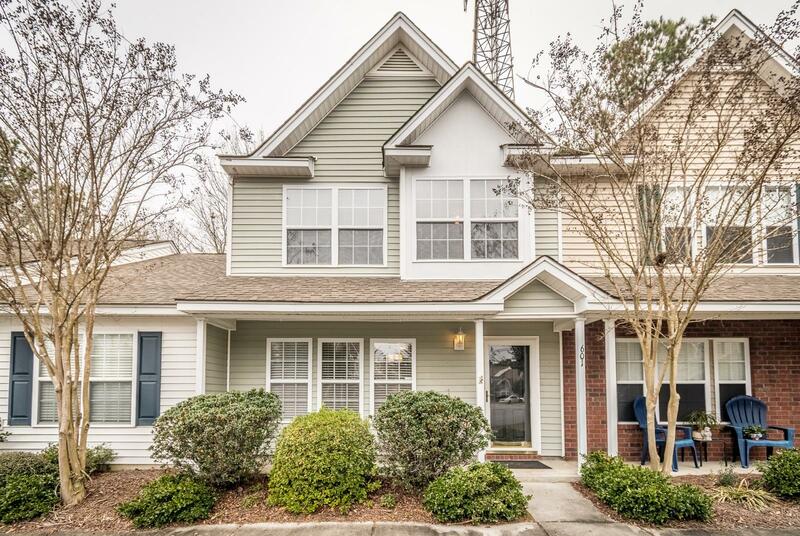 Take a short bike ride to explore the Flowertown Festival in the Spring, meet ''Mason'' - the worlds largest sweet tea - at the Sweet Tea Festival in the Summer, or enjoy Movies in the Park nights at Summerville Square. 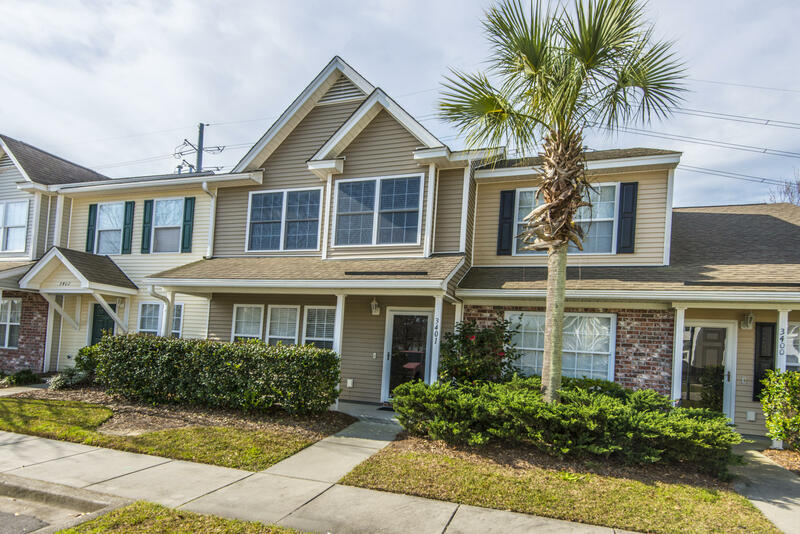 With so much to do, Alston Place is a great place to call home!